Mr. Ashok Patni comes from a family with a whole-sale business in grains. But his determination-fuelled persona was made for the larger picture. With his inherent values, deep-rooted ambition, consistent endeavors and his insistence towards settling for nothing less than success, he has built R K Group, piece by piece. In May 1989, Mr. Patni founded R K Marble with a clear objective of raising the nascent company to be the most respected and recommended in the world of architecture and design. Today, with competitive cutting-edge technology for mining and processing, the company holds the Guinness Book Record for being the largest marble producer in the world. The fledgling company that Mr. Patni started, has established itself as a global leader. Mr. Patni's principles of honesty, integrity, transparency and quality are currently being applied, under his supervision, in the making of a global cement brand, Wonder Cement. Distinguished as the best quality cement by end-users, certified and top-rated by numerous independent agencies, Wonder Cement is taking quantum leaps towards success. Mr. Patni is a patron of sustainable development, and the strictness in following the environmental laws by R K Group is more because of his passion than imposed rules. He is an active champion of spreading plantation and greenery. His passion towards his work and his dedication towards the betterment of society as a whole can be seen in the extensive wide-scale welfare program's undertaken by the company. 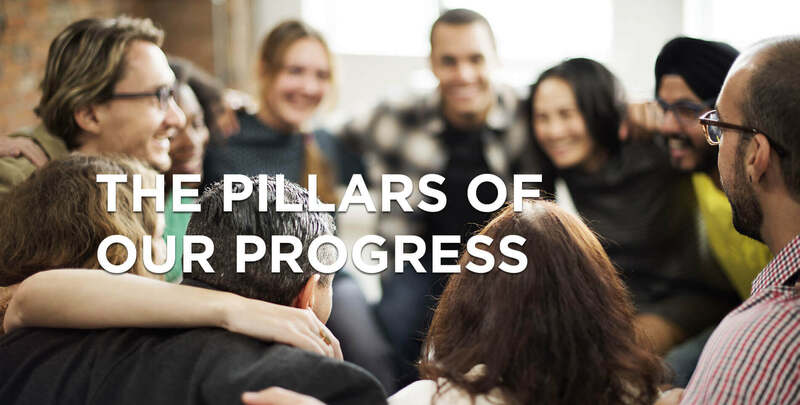 He is rightfully "The Pillar of Leadership, commitment, and dedication", whose visionary attributes continue to visualize company's unforeseen success. The expedition from a grain merchant of Kishangarh to the Marble King of the world began with a modest commencement unfolding in late 1980's. His determination, and vision laid the foundation of R K Marble. Mr. Patni's close observations of worlds changing business dynamics, shaped the marble industry to its efficiently streamed and organized structure seen today. He combined his love for science with that of art to institute strategic advantages with his numerous initiatives, transforming the company from a mechanical development system to a company embedding its trust in state-of-the-art technology. He has reflected his interest towards environment conservation and philanthropic activities establishing the charitable trust, Ratanlal Kanwarlal Patni Foundation, and hence serving innumerable noble causes. Mr. Suresh Patni "The Pillar of Ascension of R K Marble" has taken the company forward in magnanimous amount. 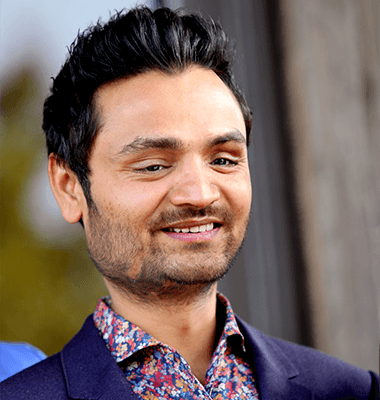 After completing graduation in Economics and Management from Cardiff University, United Kingdom, Mr. Vikas Patni honed his skills in corporate governance with Price Waterhouse Cooper, an accounting firm at Cardiff. He established R K Marble as the most recognized marble brand in the architectural sector. He brought with himself, a global perspective and directional orientation to the management of the company. His genius led the company to revisit their mining policy to import quality marble from the world. His prescient intuitiveness has progressed R K Marble towards becoming the largest supplier of imported marble. 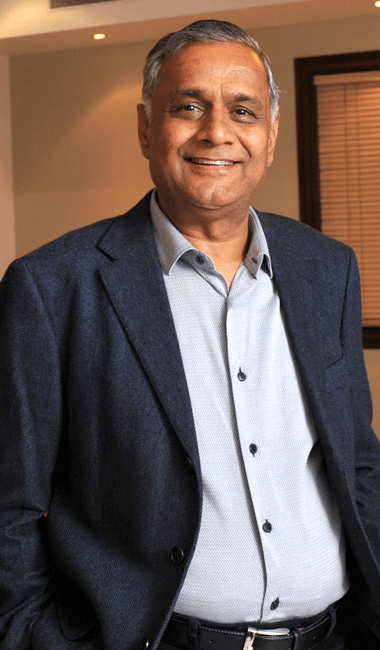 An avid traveler and a true explorer at heart, Mr. Vikas Patni played a pivotal role in establishing R K Marble's footprints in Vietnam and Turkey by successful acquisition of mines in these countries and because of his innovative thinking and ability to take strong decisions make him The Pillar of Innovation of R K Marble. Mr. Vinay Patni joined R K Marble with the clear intention of lending fresh perspectives and creative outlooks in the management. He completed his education from the prestigious Mayo College of Ajmer followed by a rigorous post-graduation from the United Kingdom. His dedication towards the exclusive selection of world's most prime marble via personal involvement and extensive travel has created the lavish range of imported marble that R K Marble boasts of today. 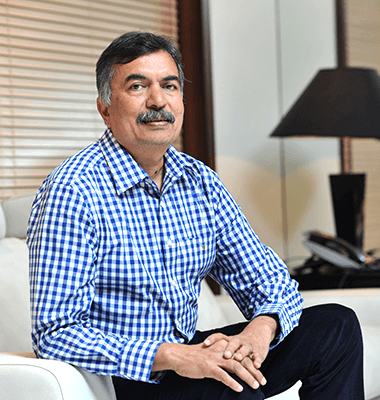 A true patron of cathartic metamorphosis through innovation and technology, Mr. Vinay Patni has consistently endeavored to enhance the company's digital presence. It is upon his insistence to understand the pulse of the time, is the reason behind R K Marble's affluent digital presence. His active participation in new projects with richly diversified strategies, algorithms of work-tactics and game plans make him a true Pillar of Strategy. Mr. Ravindra Singh Mohnot is a leading Chartered Accountant with expertise in almost all the sectors of financial and management services. 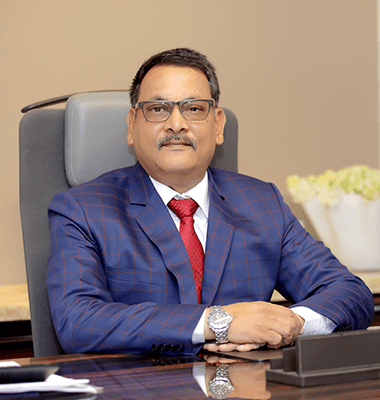 Being associated with R K Group since its inception, in 2010, Mr. Mohnot was approached with the challenge of venturing into the cement industry- an unchartered territory for the Patni brothers. Mr. Mohnot has arranged the funding needs for various business activities of R K Group from banks and financial institutions. 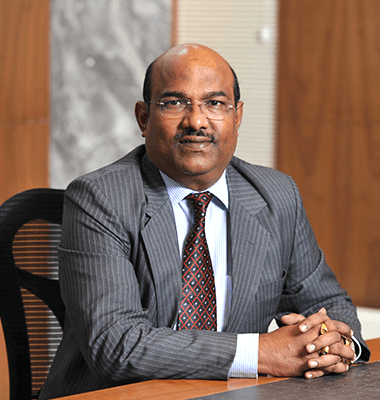 Being a part of the inner most circle of R K Group's think-tank, he played an important role in the successful installation of the plant in record time and its unique successful branding in a short span. Today, Wonder Cement owes a lot of its success to him. His expertise over joint venture agreements, shareholder agreements, feasibility studies and market surveys knows no parallel. For his perceptive, and reliable enterprising advices, Mr. Mohnot is invariably The Pillar of Guidance of R K Marble. Having contributed a stellar period of 29 years towards the incessant up thrust of the company, Mr. Sanjay Bakliwal is a fashionable name in the zone of marble. His shrewd in-depth knowledge about the mechanism of the cogs of the world of marble has made him a dominating personality and an irreplaceable asset of R K Marble. Immediately after completing his graduation, Mr. Bakliwal joined R K Marble and persistently carved his way to the very top with his strategic calculations, applaud-worthy instincts and honed expertise. 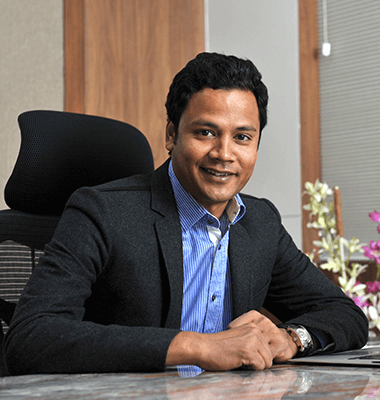 Mr. Sanjay Bakliwal is credited as the mastermind behind the successful sales of Wonder Marble, ever since the launching of the fledgling product. An avid reader, Mr. Bakliwal's approach of exploring new horizons, experimenting in new genres of work and collectively handling the team as the best team-player of the company has uplifted the company towards a brighter future. He is fittingly The Pillar of Integrity of the company. 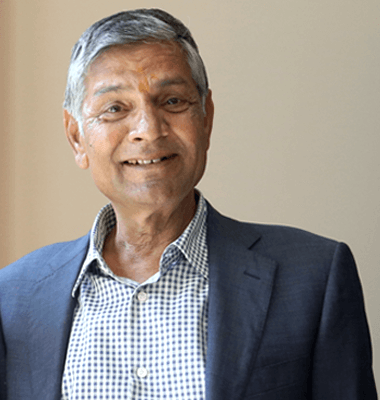 Because of his far-sightedness, risk-taking, concrete decision-making abilities and substantial leadership qualities, Mr. Agrawal is recognized as an invaluable asset to the company. He singlehandedly supervises a large team to ensure the best systems are in place for the organization to function as efficiently as possible. 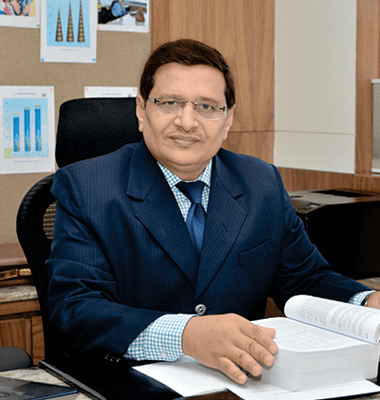 Chartered Accountant & Company Secretary by profession, Mr. Agarwal has a disciplined administrative approach. Mr. Agrawal not only holds a distinguish echelon in R K Marble, but also takes active part in social gatherings and professional seminars. His passion for travelling and learning can be gleaned from his many foreign visits to gain the experience of different demographics. Being the head of R. K. Patni Girls College and Ratanlal Kanwarlal Patni Foundation, his ethics, dedication, principles and unequalled genius continues to take the company to zeniths of success and make him The Pillar of Values of R K Marble. With more than 34 years of experience and an exceptional contribution of 15 years in the marble industry, Mr. R.K. Gupta has established himself as a one-man think-tank of the sector. The innovative moves pioneered by Mr. Gupta have established him as an irreplaceable asset of R K Marble. His enterprising ideas backed by his insightful attitude towards combining hard work with smart work have helped in successful completion of eclectic projects. A Mechanical Engineer, lover of artistic ideas and an avid reader in thirst of new ideas, Mr. Gupta is wildly popular for successfully launching the first branded natural stone ever known to the human race. Under his guidance and inspiration combined with his unmitigated brilliance R K Marble continues to touch new avenues in sales and redefine its success story. His splendid execution of ideas makes him The Pillar of Excellency of R K Marble.